If you're like most pet owners, then your furry friends are more than just pets: They're a part of the family. Invisible Fence of Newtown has been helping Connecticut residents protect their four-legged family members since 1997 with their innovative pet containment system and specialized P.E.T. Approach™ Training Method. This combination of a training method and humane invisible fence is what makes Invisible Fence of Newtown different. They don’t just install sensors around your property: They provide a complete solution using up-to-date technology and the best installation methods to keep your pet safe, healthy, and happy so you can eliminate any worries and spend more time playing with your friend. In addition to their technologically advanced fences, Invisible Fence of Newtown proudly offers the P.E.T. Approach™ Training Method, which was developed with the country’s top animal behaviorists. All trainers undergo intensive coursework to truly understand animal behavior and are certified in Perfect Start™ Plus Training. With this training method, which is available for both dogs and cats, your pet will receive training that's customized to their personality and behavior and ensures that they will learn to work with the invisible fence without any fear or distress. Best of all, because of the highly individualized nature of this training method, it has a 99.5% success rate. 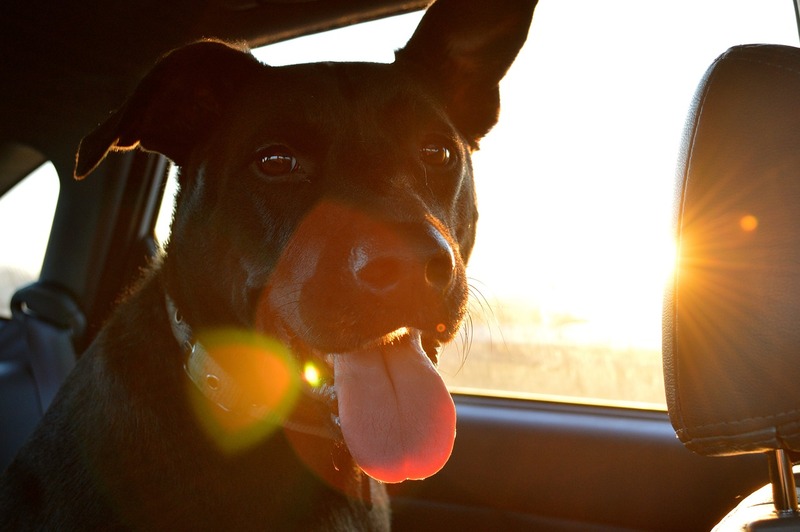 Enjoy the feeling that comes with knowing that your pet is secure and happy. Invisible Fence of Newtown is ready to provide you with an industry-leading solution today, so call (888) 429-2421 to schedule an appointment to learn more about their pet containment systems and highly successful training method. You can also visit their website for further information.